From Star Wars Episode VIII: The Last Jedi, comes BB-8 as a floating figure! The BB-8 aerospace droid model is a complete reproduction based on its original appearance, and its unique moving method is also retained. 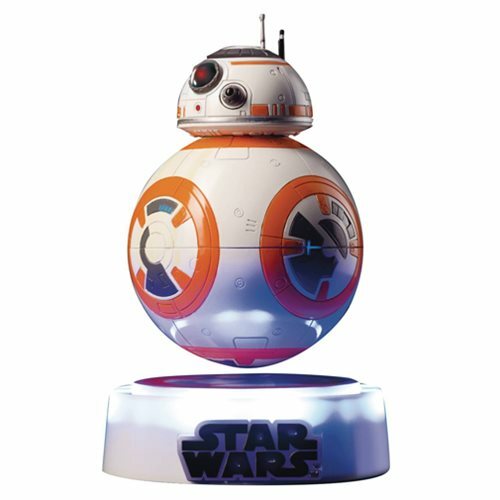 The built-in LED light-emitting structure and the hidden switch design also add a more top-notch technology feel to the floating BB-8.